We have seen them touring Europe in countries that love risk and allow crazy volumes. 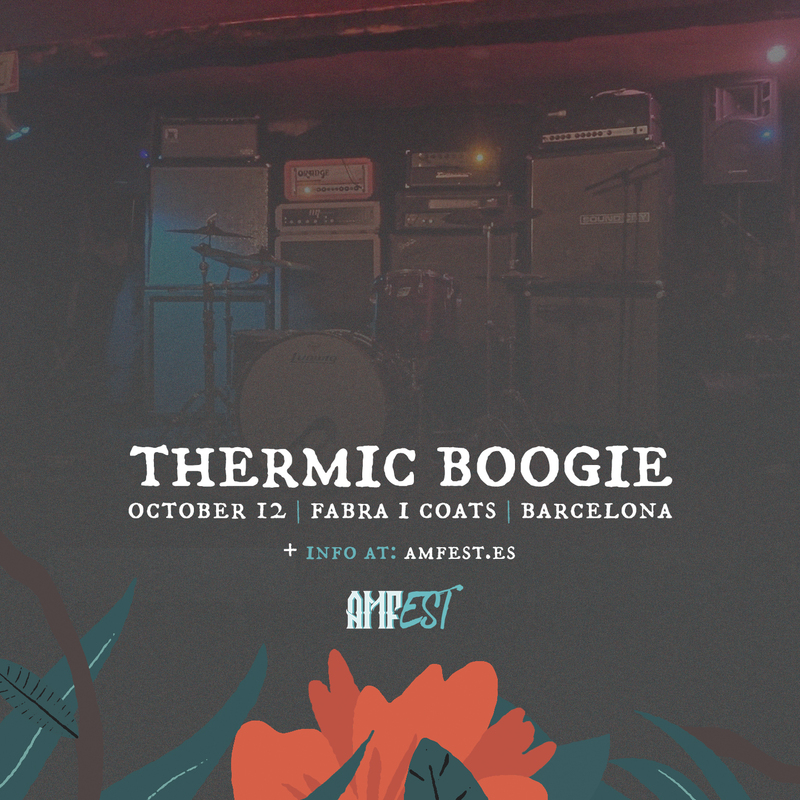 Well deserved, as Thermic Boogie are one of the most interesting proposals we have seen recently in Barcelona. Stoner, rock, noise and a tremendous wall of sound (wanna bet how many amps and cabs they will bring with them this time?) are the trademarks of a project that needs to be shown more. Their show will be a wake up calls for those who think that rock is going to die. Nope!